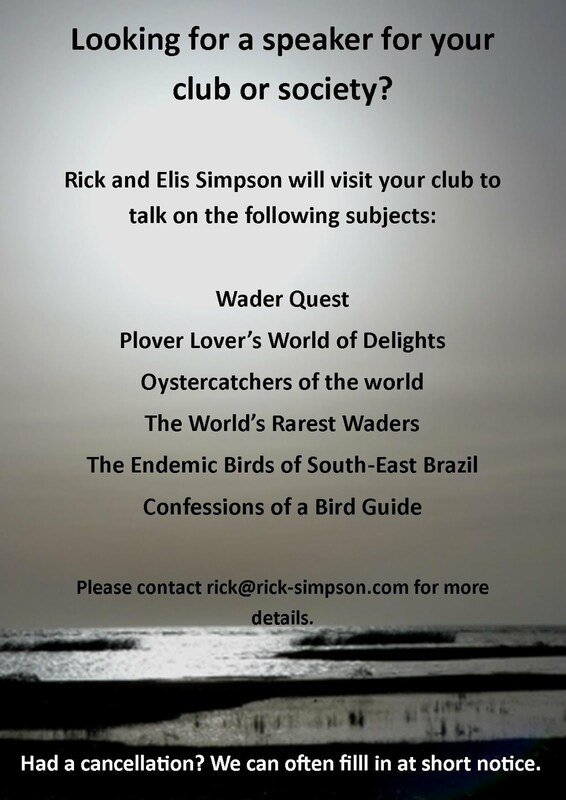 Rick Simpson Birding: New link: IOC world bird list. 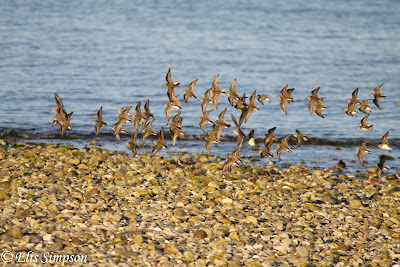 I have just added the IOC world bird list to my links. That isn't to say that I have had a pang of conscience and decided to follow it to the letter as some more disciplined than I choose to do. I will still adopt my own cavalier and arbitrary splits based on what I believe to be reasonable (or if it gives me a tick to be honest!). Example: American Herring Gull, split by the IOC in 2005 and by me in 1992 (when I first saw one) anticipating the later 'official' split. 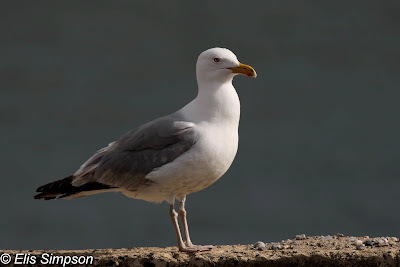 American Herring Gull: Connecticut, USA. Seriously though, I can't say I get very excited about some of the more scientifically produced splits based solely on DNA or mtDNA, but I can get excited about birds that look and sound obviously different. I suppose you could say my list is not so much a species list, but a list of the different bird forms I have seen. I noticed in the IOC list that buttonquails are included with the waders and their allies, I don't think I'll be adopting that stance for the Wader Quest, even though I have seen a couple of species; for me that is a step too far. 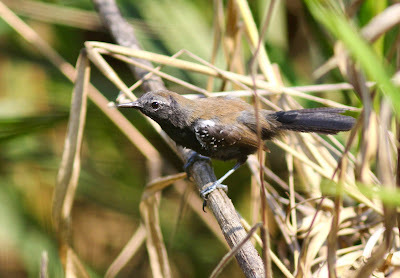 I will stick to the Peters' family groups and include everything from Jacanas to Seedsnipes. 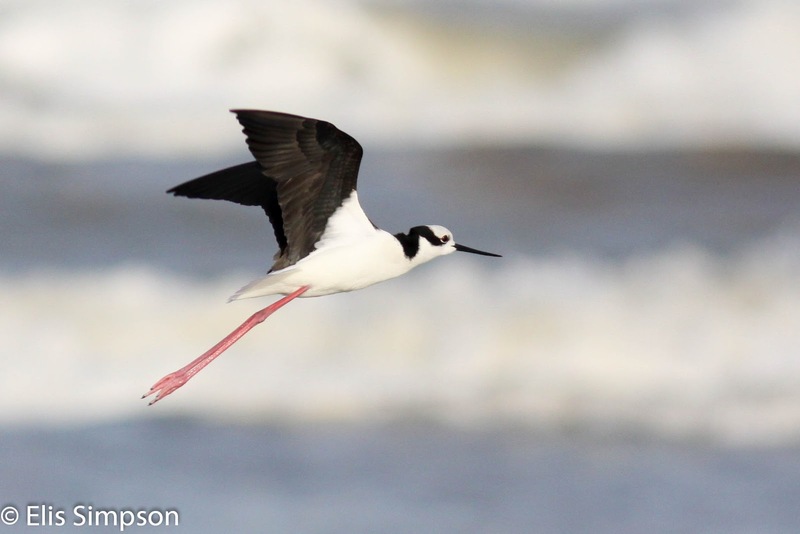 I do split the Black-winged Stilt complex and I also differentiate between Eurasian and Hudsonian Whimbrels for example. Remember I am not a scientist, but an enthusiastic birder and lover of all things avian. 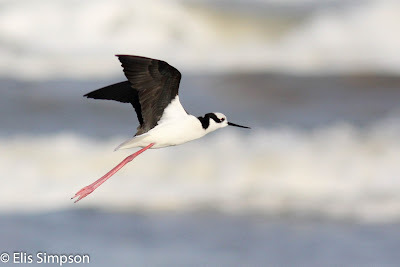 White-backed Stilt: Rio Grande do Sul, Brazil. Waders hold a special place in my estimation, these tiny creatures often virtually circumnavigate the world in their travels. 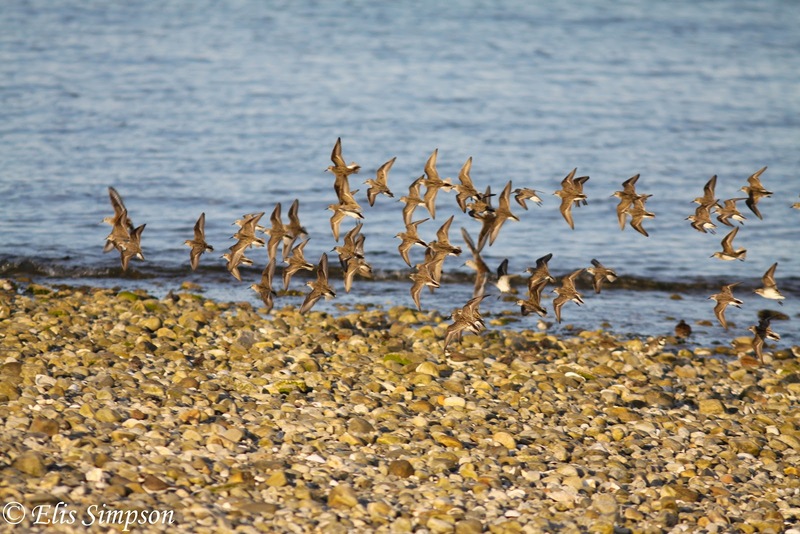 As their world is increasingly squeezed from all sides, the sight of a flock of Dunlin on a mudflat or beach serves to remind us of these little fighter's battle against overwhelming odds. They deserve our admiration and help. Waders coming to rest on a Connecticut beach.